Mark your calendar for a trip to Dublin, Ohio! 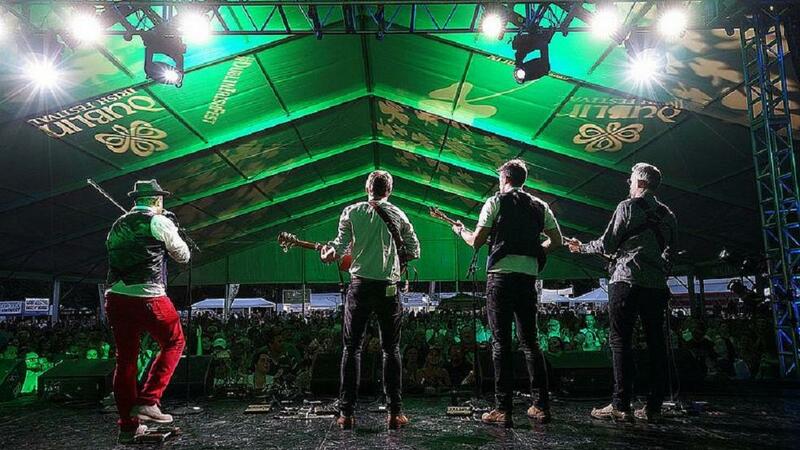 From the largest three day Irish Festival in the world and the annual Memorial golf Tournament to the best St. Patrick’s Day celebration in Ohio and an annual festival of frogs, Dublin does events right. Browse our calendar to build your getaway around one of our awesome events.